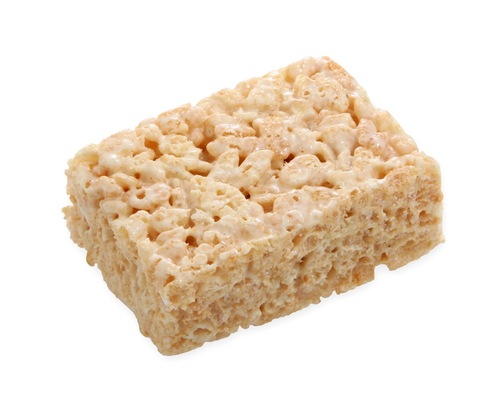 Are Rice Krispies Treats Bad For You? - Here Is Your Answer. Are Rice Krispies Treats Bad For You? Traditionally bought or made Rice Krispies Treats are bad for you, as they are packed with artificial and toxic ingredients. 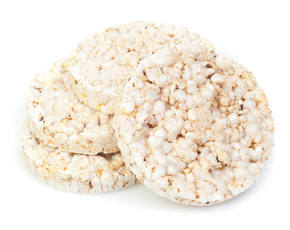 Unfortunately, Rice Krispies Treats will not help you meet your nutritional needs at all. 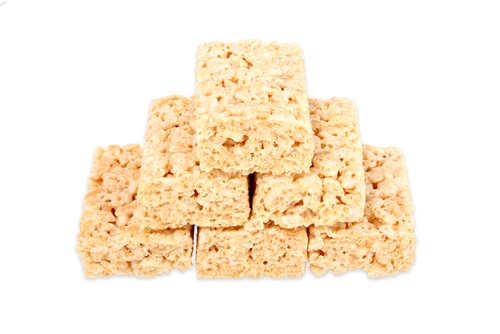 In the traditional Rice Krispies Treats recipes such as Kellogg’s Rice Krispies Treats, marshmallows are effectively the main ingredient. It is important to mention that every large marshmallow added to Rice Krispies have at least 1/2 a cup of sugar, approximately 100g, which is obviously exceedingly higher than the daily recommended amount of sugar for adults (up to 37.5g), let alone children (16g). There are many clinical studies that support the claims that increased amounts of sugar intake is directly linked to rapid weight gain and damaged tooth enamel, as well as greatly increasing the chances for various diseases such as type II diabetes, obesity and heart disease. 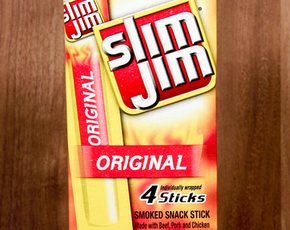 One of the individual ingredients of marshmallows is Tetrasodium Pyrophosphate. 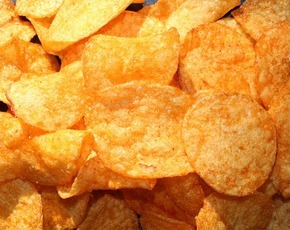 The odorless powder Tetrasodium Pyrophosphate is infused in food as a preservative, which explains why the sugary treats look practically the same after sitting out for months past the expiry date. 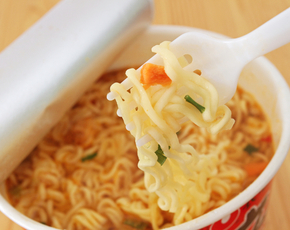 The ingredient is known to promote renal disease, damaged blood vessels, and aging. The cereal element used in traditional Rice Krispies Treats includes a mysterious ingredient named BHT. BHT or Butylated Hydroxytoluene is the worrying ingredient here as it is used in the Rice Krispies Treats for freshness purposes. This detrimental ingredient is potent enough to even be used in jet fuels, transformer oil, rubber petroleum products and embalming fluid. It is also so categorically hazardous that Material Safety Data Sheets (MSDS) warns that BHT should be forbidden from entering the environment as it can eventually cause liver damage. So, if you want to eat it, save it for special occasions (seriously).